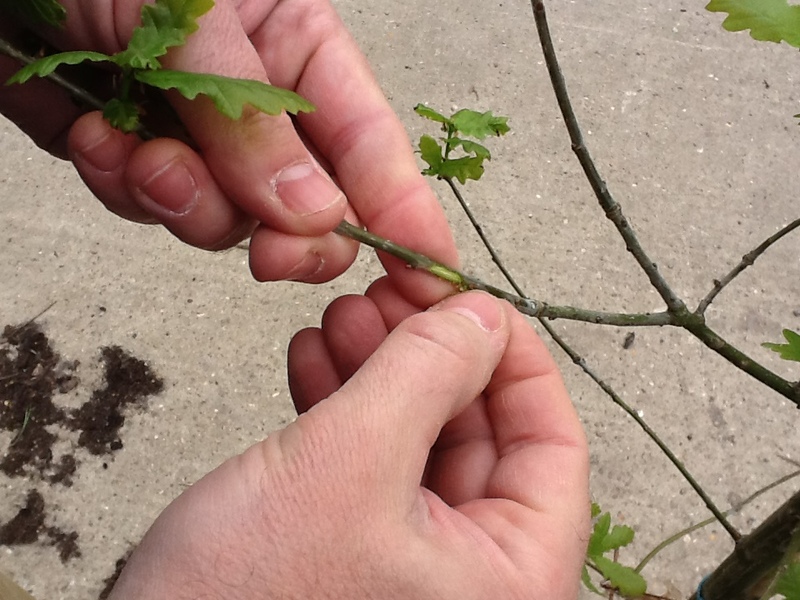 We pride ourselves on supplying the highest quality bareroot tree and hedge plants. Once they arrive in your care, it is important that you read the Plant Welfare Guide that comes with your tree or hedge plants and follow its advice in order to ensure that your plants continue to grow healthily. Whether you bought from us or not please feel free to follow our recommendations. 1. Check that the species, plant numbers and height of plants are correct as per your order. 2. Check that the roots are damp and in good order. 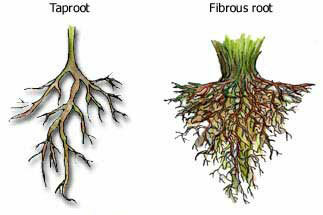 The root structure of species can vary between fibrous and tap rooted, as illustrated below. 3. Check that the plant stems are in a healthy and fresh condition and not dried out or brittle. Remember that your plant is currently in a dormant state so don’t expect leaves in full flush. 4. For reassurance you can scrape back the stem of the plant (using your fingernail) to reveal green underneath the bark, as illustrated below. This represents a healthy plant. 5. Check the plant as a whole to make sure no roots or stems have been broken or damaged during transit. If you have any concerns, we recommend that you contact your supplier, ideally with a photograph of the plant, as soon as possible. If you have bought from treesandhedging.co.uk, we want to know of any problems within seven days.